Is the Galaxy S9/S9 Plus Worth the Upgrade? 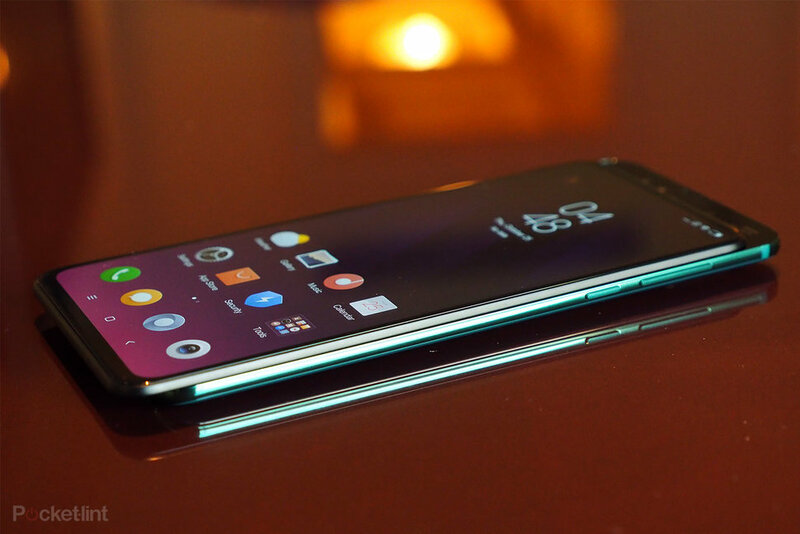 Samsung launched its latest flagship handsets last month at the MWC 2018 and the pre-orders have already opened up since March 6, although you will have to wait till March 16 to buy one from the store. But the question is, should you buy one? Let's try and find out. Do You have a Galaxy S8/S8 Plus? 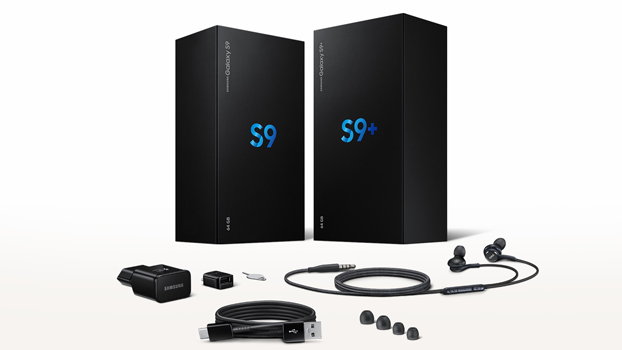 No, I am not going to tell you that the S9 and S9 Plus are not much better than their predecessors because frankly speaking, they most certainly are better in a lot of ways. However, the question is, are those added features significant enough for you to upgrade from last year's models? Well, it depends really! If you are someone who must have the latest and best phone, it's a no-brainer; buy the S9/S9 Plus because they do offer more. However, if you are someone who is looking for enough value to justify that upgrade, the answer becomes more complicated. What Extra Features are You Really Getting? On one hand, you do get a set of superb cameras with the S9+ that's significantly better than the single camera module on the S8 and S8 Plus, but on the other hand, you have the S9 with just a single camera, which might make you think twice about choosing the smaller device. The good news is that even the single camera on the S9 is better than the one on the S8, thanks to variable aperture and a self-adjusting lens. There's also the better-positioned fingerprint scanner, a more powerful processor, AR emojis, stereo speakers, front cam selfie focus for portraits and it supports super slow-motion (960fps at 720p). Even then, all that isn't quite enough to justify a switch unless you really want to. The stereo speakers are good, but they are nothing to write home about and the super slo-mo mode lasts for just a few secs and even at 720p, the camera needs a lot of light to capture decent footage. The Exynos 9810 and the SD 845 are both more powerful than the Exynos 8895 and the SD 835 from last year, but unless you are running benchmarks, you may never even notice the boost in speed during regular use. Other than the rear cameras, the rest of the features like AR emojis and selfie focus are just gimmicks as well. Should You Get it Then? They are still great contenders for becoming the phone of the year and if you have anything that's older than two-years, the S9 Plus is definitely worth the upgrade and then some, but at this point, the S8 and S8 Plus are still going strong and will keep going that way at least until the S10 comes out in 2019. In conclusion, we would say that if you have a S8 or S8+, wait till next year, but if you just have to upgrade now, go for the S9 Plus, because it makes more sense that way. Tags: mix worth your attention? galaxy s9/s9 plus worth upgrade?